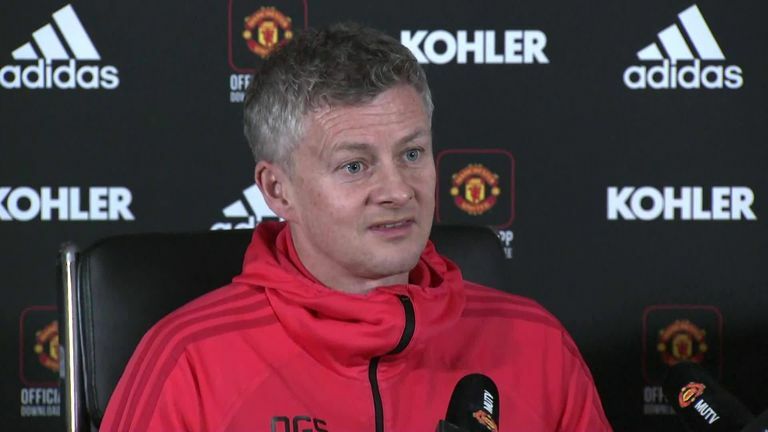 Ole Gunnar Solskjaer says his Manchester United players will not be complacent when Brighton visit Old Trafford on Saturday. United head into the game now level on points with fifth-placed Arsenal and just six adrift of Chelsea in the battle for the fourth and final Champions League berth for next season after a recent upturn in form under the Norwegian. However, the former United forward has dismissed suggestions the home team will underestimate Brighton this weekend. "Overconfident? No, you cannot be too confident," said Solskjaer. "Confidence is one thing, complacency is the other side of it, that you think it's going to be easy. "I want players to be confident, but I don't want them to be complacent and take their foot off the pedal because that's a big difference for me. "I want them going into the games full of confidence taking people on, playing, running passing forward getting the crowd with them because that's what it's about." 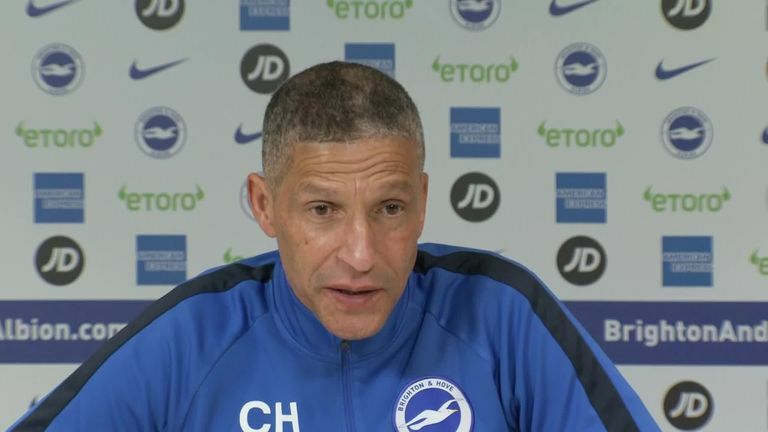 Chris Hughton, meanwhile, insists Brighton retain a positive approach to away matches against the Premier League's top clubs in spite of their dreadful record. 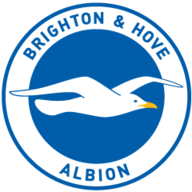 The Seagulls have lost on each of their eight trips to the division's top six teams since promotion in 2017, conceding 16 times and scoring just once. The visitors will attempt to break that poor run at Solskjaer's resurgent United side on Saturday. 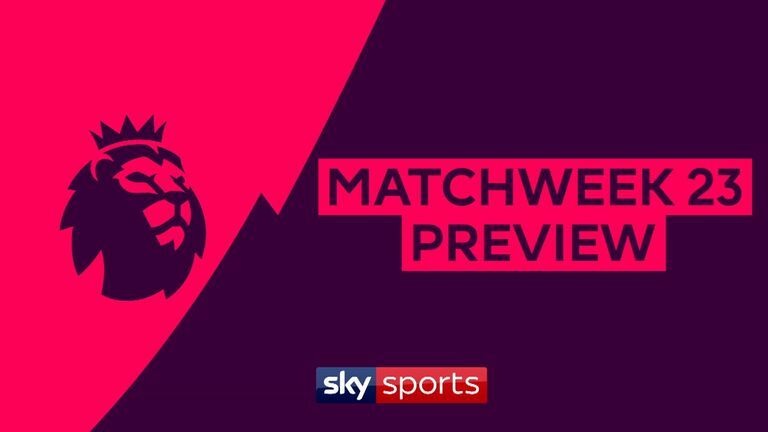 Ahead of the visit to Old Trafford, Hughton says he has never instructed his players to settle for a draw when travelling to superior opponents. "With us, in everything, we've said going away to the big teams we've always been very positive," said Hughton. "We've never gone to a (Manchester) City or Liverpool and said 'we are going to play this way and let's try to get a draw'. "We've always spoken about how we can win the game. "It just so happens that to win a game at a top-six team, defensively you have to play well. "There is never any problem with the mindset, it's just the difficulty of the task." 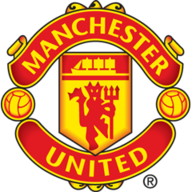 United centre-back Eric Bailly is back from suspension for the match and Alexis Sanchez is available after missing last weekend's 1-0 win at Tottenham after a hamstring issue flared up. Meanwhile, Brighton midfielder Yves Bissouma, who missed last weekend's defeat to leaders Liverpool, faces a late fitness test on a hip problem. 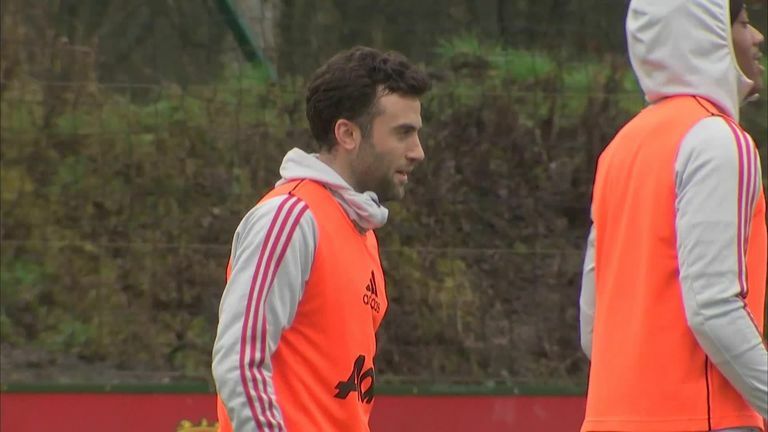 Left-back Bernardo (hamstring) and winger Jose Izquierdo (knee) remain sidelined, while Australia goalkeeper Mat Ryan and Iran winger Alireza Jahanbakhsh are still on international duty at the Asian Cup. Solskjaer is looking to become the first ever manager to win their first six league games in charge of Manchester United. I expect Ole Gunnar Solskjaer to make it seven wins on the spin. They have got the winning bug at the moment. I think they'll concede but Brighton don't carry enough of a threat to outscore them with the likes of Marcus Rashford and Anthony Martial in such great form. Defensively they are not good enough though. I dread to think what the score will be against PSG. They need defenders, if it weren't for bad finishing by Tottenham then it could have been any score. But this should be a routine win.